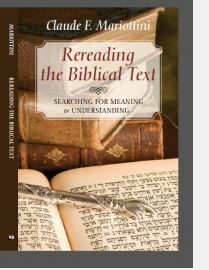 In order to celebrate the 12th anniversary of my blog, I decided to give twelve copies of my book Rereading the Biblical Text: Searching for Meaning and Understanding. The books were given during the months of August and September 2017. August 7: Charles Savelle, from Texas. All persons who entered the 12th Anniversary Book Giveaway will also qualify to receive one of three copies of my book In the Council of the Lord: Men and Women Who Made a Difference in Israel which will be published in January 2018. Thank you for submitting your name to the 12th Anniversary Book Giveaway. 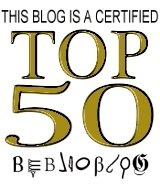 Thank you also for visiting my blog and by sharing my posts on Facebook and Twitter. 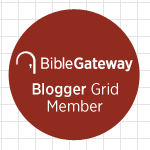 More and more people are learning about the Old Testament because you share my posts on social media. This entry was posted in Blogging, Free Book and tagged 12th Anniversary, Blogging, Free Book. Bookmark the permalink.